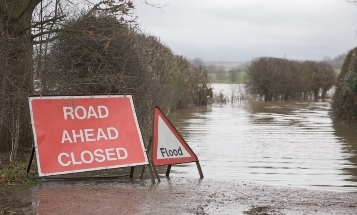 As winter approaches and the likelihood of flooding increases, Aviva has put together a new guide that sets out some of the steps businesses can take now to reduce any potential flood damage. Aviva’s interactive commercial flood guide explains what to put in an emergency flood plan and provides some tips on what to do to protect staff, property and stock if floods are imminent. The report is available to download for free now and should assist brokers as they help ensure their clients are well prepared for the stormy weather ahead.